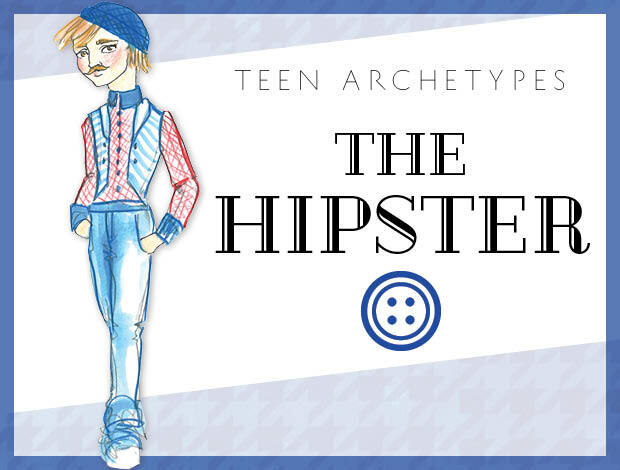 Hipsters don the generally accepted look-of-the-moment for culturally-literate, Creative teens and twenty-somethings. Then they inexplicably act as though it’s completely original to their particular group of friends. 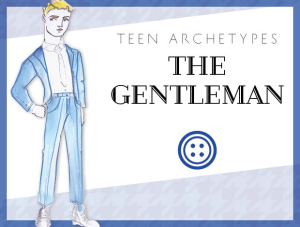 Unlike the Poser, who dresses to align with a sub-culture he or she finds personally desirable, the Hipster dresses and lives to fit into the prevailing aesthetic of young, urban bohemia. Urban Outfitters is to Hipsters what Walmart is to mainstream shoppers. Like Hippies, Hipsters rebel against the status quo with their style choices. A Hipster’s sustainable fashion, ironic T-shirt, and hemp messenger bag is sending a tacit message to earlier generations (a.k.a. the humorless people who messed up the planet with their greedy ways). The only real problem is that it’s highly likely that the Hipster actually bought this fashion from the very people Hipsters are rebelling against, so it’s a soft revolution at best. What Hipsters love most is hanging out with friends, listening to indie music, dancing, watching Wes Anderson or Jim Jarmusch films, or just talking about their hobbies, which may include growing pesticide-free vegetables and insulting mainstream pop culture. Another thing that makes Hipsters happy is finding the right reckless haircut. Hipsters hang out with the Activist, Vegan, Stoner, Musician, Artist, Techie, Class Leader, Prince, Princess, Intellectual, Athlete, Indie, and more. Hipsters partner best with other Hipsters with whom they share aesthetics, values, and vinyl. The biggest challenge for Hipsters is time itself. Hipster-ism has a shelf life. It’s a dangerous thing to pull off at the age of 35 and could be fatal at 40. Rumor has it that aging Hipsters either transform into a new type (such as Intellectual, Artist, or Activist) or they disappear in a puff of eco-friendly smoke. If you are not a Hipster but you know one, let this person be your bridge to a wide range of wonders from the artistically obscure to the technically astute to the environmentally responsible. Enjoy the Hipster as a font of knowledge and try not to think about the fact that the Hipster may only be sharing with you ironically. If you are a Hipster, congratulations. This is your time to make the kind of difference in the world that only people your age can make. Avoid wasting your considerable energy, style, and intelligence on shallow, idle, and theoretical pursuits. Walk your talk.